Winters can be harsh and keeping community members trapped in their homes if not for professional snow removal services. Many of us just don’t have the time and some do not have the energy it requires to shovel heavy snow. And get rid of ice from their residential property. Lynn Snow Removal service come to your home with rapid response to get rid of snow and ice on your sidewalks, driveway, car and any other place you require so that you remain with a safe and clean environment. Heavy snowfall comes to Lynn each year and we have the specialized equipment to keep you from being homebound. Most of us have wiped out in the snow at least once, and we know it can be dangerous. You already have heavy snow to contend with. You don’t need a trip to the hospital after having slipped from snow and ice. Every year we all hear of horrible accidents from slips and falls during snow season. And some of them could have been avoided had a professional snow removal service been hired to clear the paths. We provide homeowners with peace of mind they need when heavy snow hits. This also helps you avoid liability from visitors and issues like black ice that can so easily create dangerous situations. When you choose to live in a region with heavy snowfall, you can truly appreciate the beauty of mother nature. And the fun social activities snow creates, but when it stays around too long it begins to look unsightly. It’s dirty, full of unpleasant rubbish or trash and oil from passing vehicles if it is not cleared properly. Piles of snow can block entrances and make it difficult for people to park or use part of their property. Our state of the art equipment can help you clear paths and driveways and create a clean and clear environment. To welcome family and friends to visit you without fear of falling or getting dirty from muddy snow. Manually shoveling snow takes a great deal of time and energy that many of us just do not have. Even if we do have time and loads of energy, the equipment won’t get the job done as efficiently as our state of the art equipment. You do not need to make a big resource investment in expensive snowplows and snow blowers when you can hire a service that updates our machinery to the latest and fast tools for snow removal. This ensures that not a speck of snow or ice is left behind. We also take great care to use the latest anti ice methods to ensure your safety on your property. 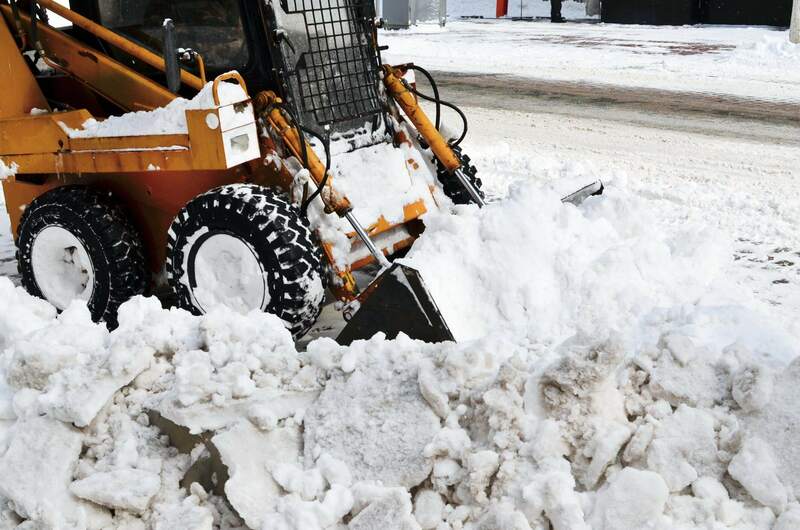 You don’t have to face meeting the demands of a harsh winter on your own when you have Lynn Snow Removal service to depend upon. We offer a team that has a great attitude and exceptional customer service to remove snow from wherever you need it on your property.